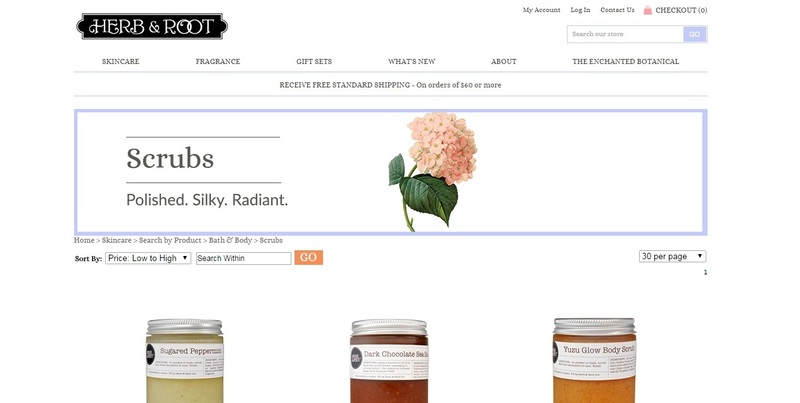 Back in March, I wrote a post about Global Natural & Organic brands I discovered on Etsy. Fast forward to the present and I spent another lunch break snooping around and here are the gems that caught my eye. I think we can all see why I was drawn to Frecklefarm Organics. The super cute designed packaging is a winner but the product range also looks divine. With products like Dark Chocolate Sea Salt Body Scrub and Spiced Vanilla Glaze Massage Oil, Herb & Root makes me hungry for dessert. With Herbivore Botanicals, I like the look of the modern and minimalist packaging. Katie of katievibes.com informs me that their Blue Clay soap is one of her favourites. Disclaimer - not sponsored, no affiliated links, selection based on information provided on seller Etsy page and/or websites, I am trusting these companies have good ingredients. 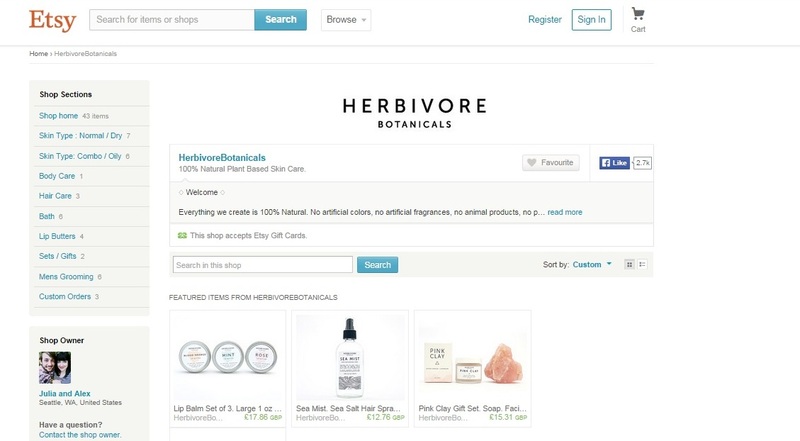 Herbivore Botanicals in my wishlist as well! I also am interested in trying French Girl Organics, Glory Boon, Phoenix Botanicals, and Precious Skin Elixirs. I am obsessed with Etsy!